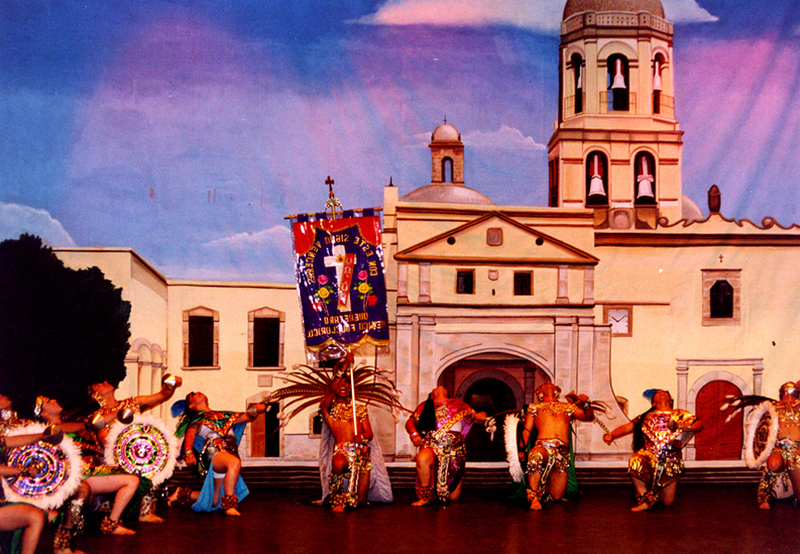 The Mexico Folkloric Dance Group integrated into its repertoire dances and traditional dances preserving the folklore and tradition of Mexico . 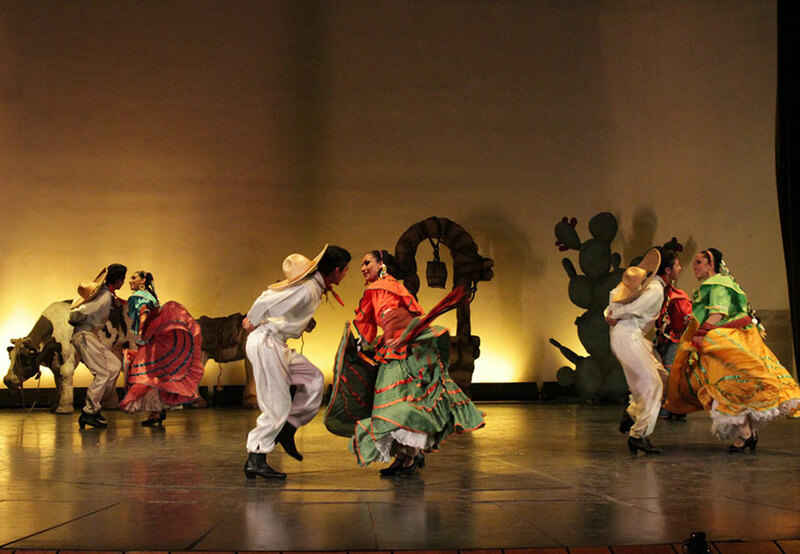 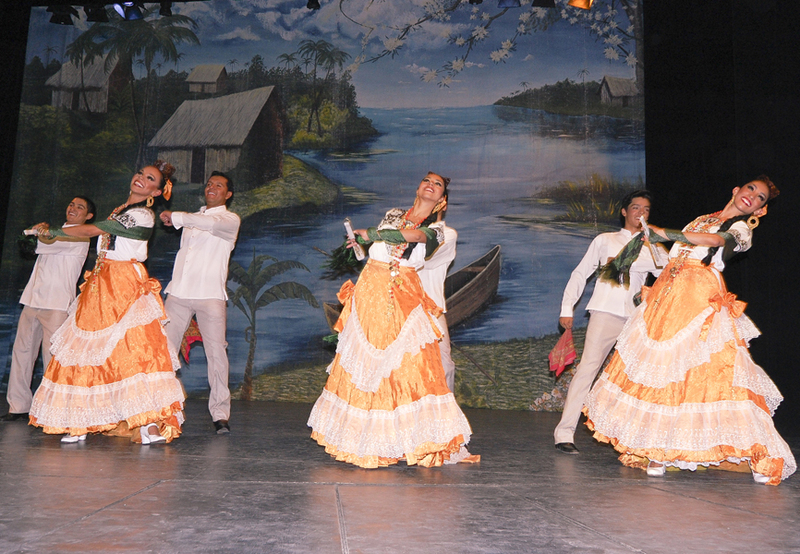 From the north to the south includes a mosaic of vibrant colors of traditional Mexican dances and music. 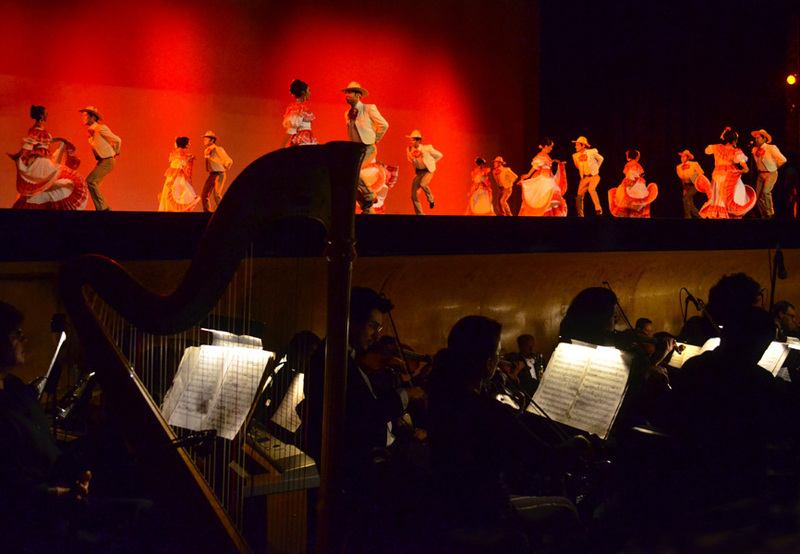 He has collaborated with the prestigious Philharmonic Orchestra of Querétaro making excellent music and dance ensembles .